The French car makers Peugeot seems to be very aggressive in its strategy and very keen in making its re-entry into India. Peugeot recently unveils its all new SUV Peugeot 4008, that is built on the same platform as Peugeot 4007. Yet the launch date of car is under covers, but it is expected that the SUV will be offered in four variants, two in petrol and two in diesel. The all new SUV Peugeot 4008 Price is yet to be announced. Peugeot 4008 review suggest that the car will be available in four variants. The two petrol variants comes with an 1.6 L and 2.0L engine which can delivers a maximum power of 114 Bhp and 148 Bhp respectively. On the other hand the two diesel engines are available in 1.6 L and 1.8 L and have the capacity to generate the peak power of 110 Bhp and 148 Bhp respectively. All the engines of the car is expected to be mated with a 6-speed manual gearbox. As per reports, the Europe bound Peugeot 4008 is speculated to be a four-wheel drive variant fitted with the diesel motor alone. The Peugeot 4008 SUV can be customized to the four-wheel drive, two-wheel drive or the ‘Lock’ the wheels through the selectable driving modes. The SUV is especially designed to offers a huge the cabin space by reducing the front and the rear overhangs by 300 mm. 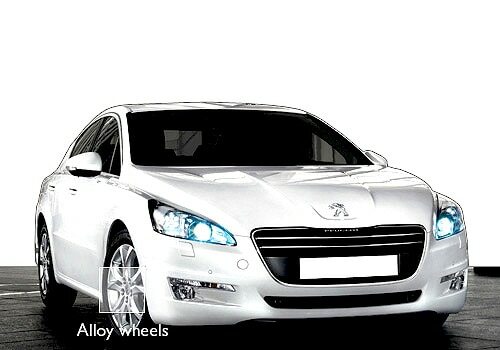 The wheel base of the 4008 will be the same offered in Peugeot 4007. The car comes with a eye-catching exterior and spacious interior with touch-screen navigation system. 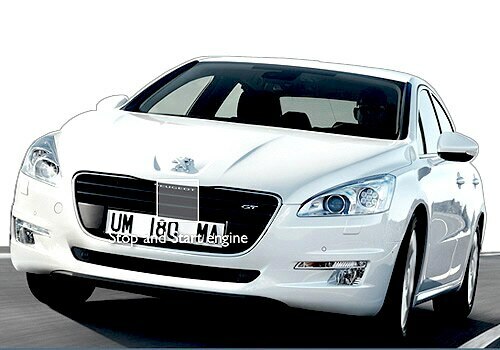 Peugeot will make a re-entry in Indian car market with the launch of its sedan Peugeot 508 during the 2012 Indian Auto Expo. According to the reports the Peugeot 207 hatchback was found undergoing the tests near Pune.